How to Look Elegant? Dress in a Classic Preppy Style! I love fashion! Every woman loves to have a wardrobe that makes them look good. Let's have fun with fashion together. Nowadays, the preppy style is very popular thanks to brands like Abercrombie (which is not truly preppy). Abercrombie style is really not classic preppy. Being preppy is all about looking classic, clean cut, and sophisticated. Although I do not personally like this style, lots of teenagers and young adults love this style. Being preppy is about dressing very appropriate, form fitting but not excessively tight, clean cut, good taste, conservative and classic clothing. This hub goes in details about how to dress preppy. Hope you enjoy it! Preppy style is originally from upper class of New English (those from old money). Further back, it is about British upper class dress code that the rich use to identify their status. They are always wearing very classic pieces that never goes out of style. Trendy skinny jeans, short shorts or vintage jeans (wore jeans with holes) are not part of their wardrobe. They never wear jeans. You will have to get the brands right first to understand the true preppy style. Dressing preppy is about knowing where to shop. The following brands carry lots of preppy clothes: Ralph Lauren, Lacoste, Brooke Brothers, Lilly Pulitzer, L.L.Bean and Burberry. Brands such as J. crew and Banana Republic do carry some preppy clothing. However, to a true prep, those brands are only trying to imitate the real preps. 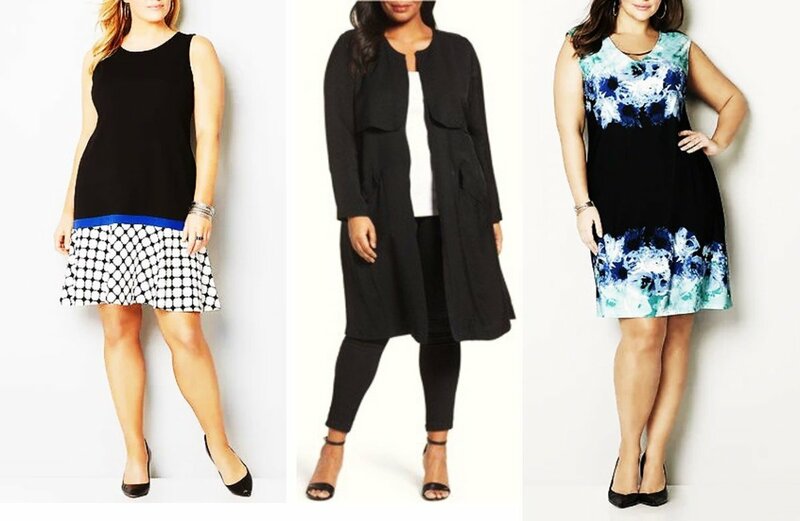 What clothing do you need to have in your closet? 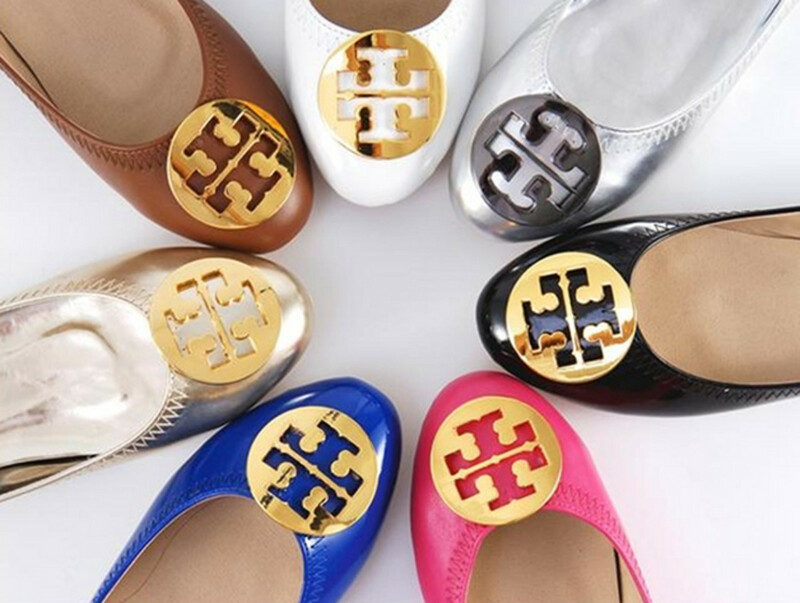 Shoes – Good quality flats such as the ones from Tory Burch is a very nice addition in your wardrobe. You can wear it with a belted dress. Penny loafers are classic preppy style and should be part of your wardrobe. For formal occasions where you are wearing shirt and A-line skirt, you can wear a nice pair of pumps. However, you should not wear those that are extremely high heeled (over 3 ½ inches). Go with a leather pair (no excessive embellishments or logos) that is made by Coach. Mary Jane heels are also a good choice for preppy women. 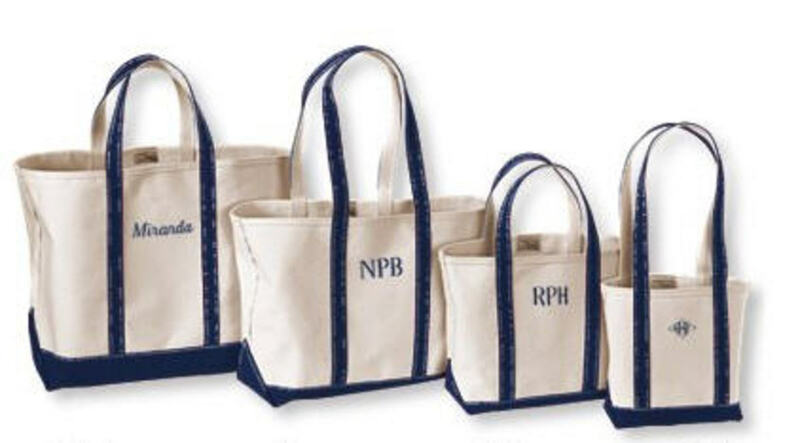 Handbags – a nice canvas monogrammed L.L.Bean tote is a very important accessory for a preppy girl. You can also choose a good leather satchel for work. However, you should make sure that it doesn't have lots of hardware. The Louis Vuitton Epi Alma Noir (black) is very good example of what you can carry. Again, you should get very classic well made handbags to complete the whole preppy look. Other than the way you dress, you need to know that being preppy is also a lifestyle. It is also about the way you do your hair, makeup and jewelry. It is also important to realize that being preppy is about the way you act as well. Preppy is a sub-culture, your behavior reflects part of the whole preppy style. However, a true prep is one that was born with a silver spoon in their mouth. They are very affluent upper class people (from the East Coast) that are from old money. You make an excellent point. In fact, in the original Preppy Handbook, published in (I think, don't quote me) 1980, tells men that (Levi's?) jeans are the preferred bottoms for skiing. Indeed, there is nothing more classic on a modern preppy woman than a pair of broken-in (worn, maybe small holes or "rubs," not destroyed!) dark, or lighter-colored 100 percent cotton Levi's 501's, rolled at the cuffs with a pair of pumps, loafers, or Keds (or similar canvas style) to highlight the ankles and the shoes, topped off with a striped or plain white T-shirt or white button down shirt (collar popped or folded) and a fitted blazer in wool, linen, or fine cotton. Preppy is a style, not a precise demarcation of clothing types. In other words, it's the style and fit of the jeans that matters. Actually jeans definitely are preppy. I can't think of anything more preppy then a pair of cuffed jeans with the ankle showing, a pair of white Keds and a white polo shirt with the collar turned up. Frankly I don't think you know what your e taking about. 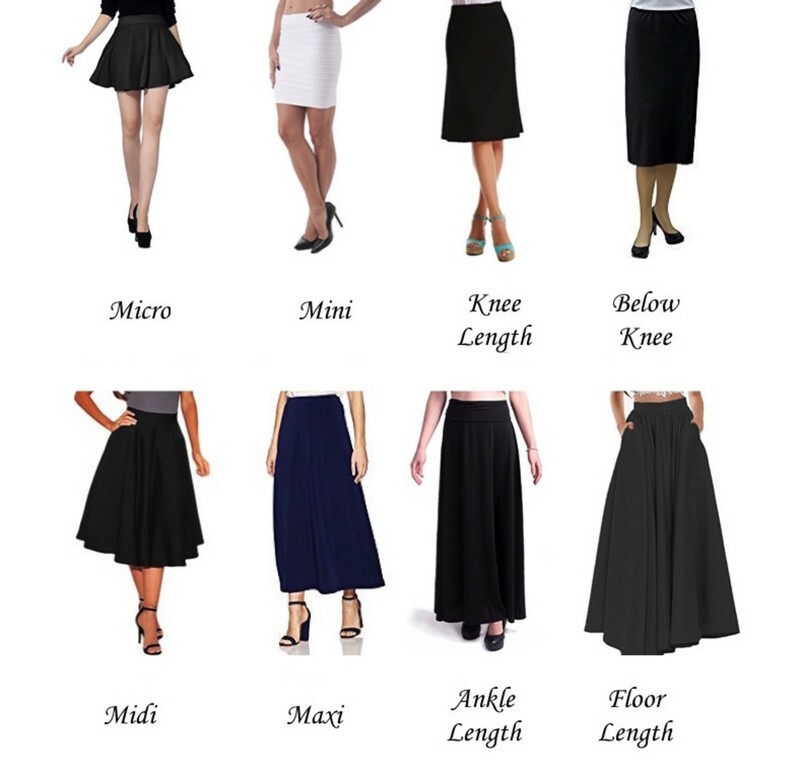 what do preppy girls wear to cocktail parties, summer and winter? I believe the designer is Burberry. Sorry, I don't know the details about style or style number. The trench coat featured is terrific! Do you know the name of the designer? Or, perhaps expecting too much, the name of the style or style number? Hi JIN1128, I dress just like the girl in the picture at the top of the page and I'm in my 50's. You are so informative with your fashion style. Love it!! You have defined the preppy look very well with easy to follow specific instructions.